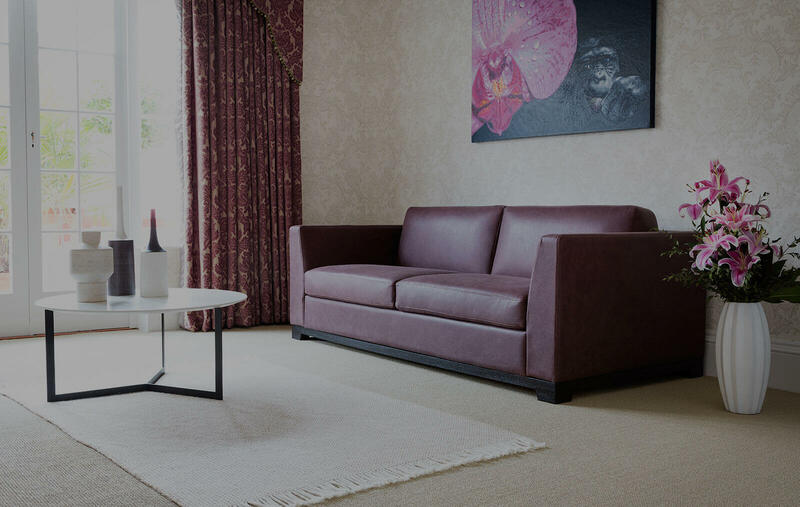 This is absolutely the most asked question at the showroom – “What are the benefits of owning a leather chair?” And not just chairs, sofas too (chair beds and sofa beds also included of course). 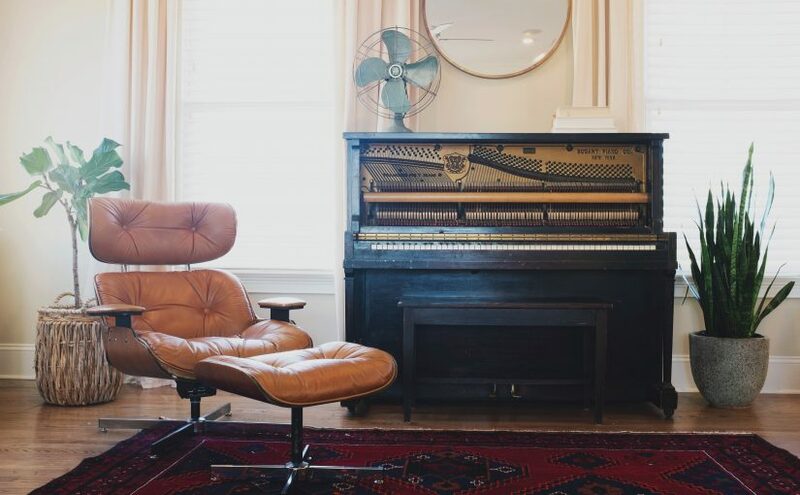 We shared a link on our Twitter a couple of weeks ago chattering all about a good old leather chair. It listed all of the benefits of going for leather, but incase you still aren’t sure, this is why this material might work for you. When you initially think of leather, do you think of a pub chair? A little bit worn out, old fashioned looking and well just not very new. This is a quality that lots of people love about leather, but just like marmite, others also hate it. A benefit to leather though is that there are lots of different types, and it doesn’t have to be that worn distressed leather that so many of us are used to. We have five ranges, and two of them are called ‘Vele’ and ‘Shelly’. Each has a really wide selection of colours available, but the great thing about both is that they don’t distress. Your sofa or chair stay looking the same, so just as new as when you first got them. Or the lack of cleaning needed should we say. Leather is just so simply wipeable. So if you are a household with muddy paws, sticky fingers or those prone to spilling a glass of red wine or two, then you may be super thankful for the wipeability. (Is that even a word we aren’t sure, but we like it!) Just simply get a damp colourless cloth and wipe away the marks and spills. If you want to create an ultra contemporary scheme in your home then leather will just finish this look off perfectly. It is absolutely the material that you should use if you want a slick looking, modern living room. So not only is it practical, it is also certainly trending too. No on-trend home would be complete without a little bit of leather. This doesn’t have to mean an armchair or sofa either, how about a set of leather dining chairs paired with a glass top table? 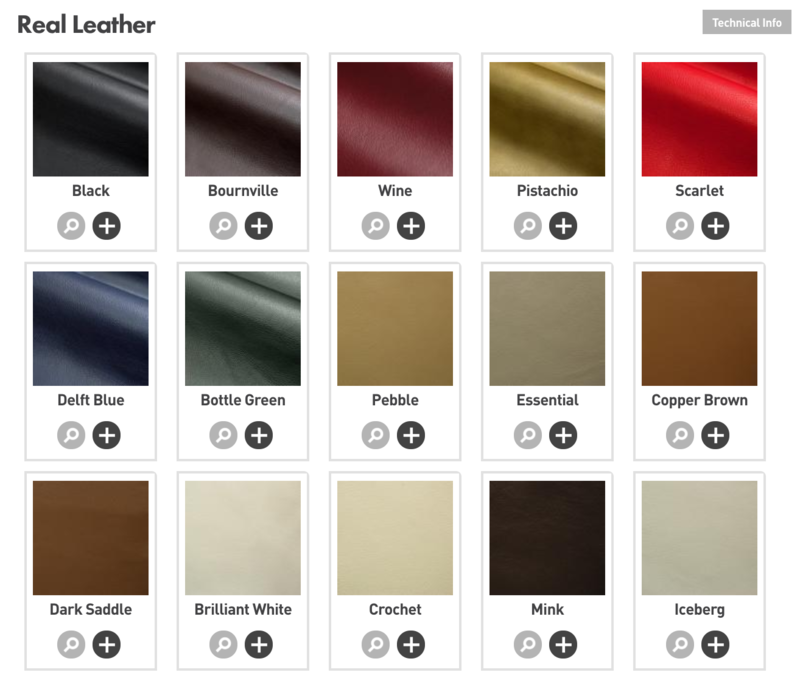 Last but not least, leather is one of the most hard wearing fabrics out there. Most people aren’t looking to replace armchairs, sofas and dining chairs in their home every couple of years. They want products that last a lifetime, and we are no exception to that rule. We make sure our products will last a lifetime so that you can enjoy them for years and years to come. Leather will help extend that lifespan even further, or at least keep the product looking great for longer. If you have any more questions, why not give us a call or pop into our showroom. You never know, you might fall in love with leather and never look back.